This past weekend, I was at the Motor City Comic Con all weekend, at the Suburban Collection Showcase in Novi, but I also squeezed in a few movies and some good eats, too. Attending the Motor City Comic Con. This is what took up most of my weekend, as I attended all three days. 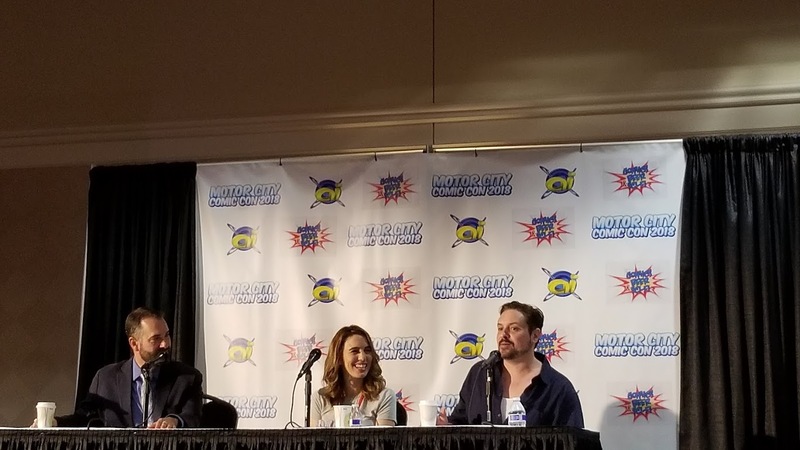 On Friday, I went to the Christy Carlson Romano and Will Friedle panel, which primarily ended up being about Kim Possible - I'm a fan of CCR's from Even Stevens but I was a KP fan as well. On Saturday, we attended the Ethan Embry/Johnny Whitworth (Empire Records), Jenna Elfman, and Superman (1978) panels, and on Sunday we saw Summer Glau (Firefly) and Bronn from Game of Thrones. Seeing movies. I still made time to see some movies this week - on Friday, I saw Book Club with my parents (3/5 stars), on Saturday I saw Deadpool 2 (3.5 out of 5 stars), and on Wednesday, I saw Disobedience (3.5/5 stars). This weekend I am hoping to see the new Star Wars movie (Solo), as well. Seeing Train and Hall & Oats at LCA. 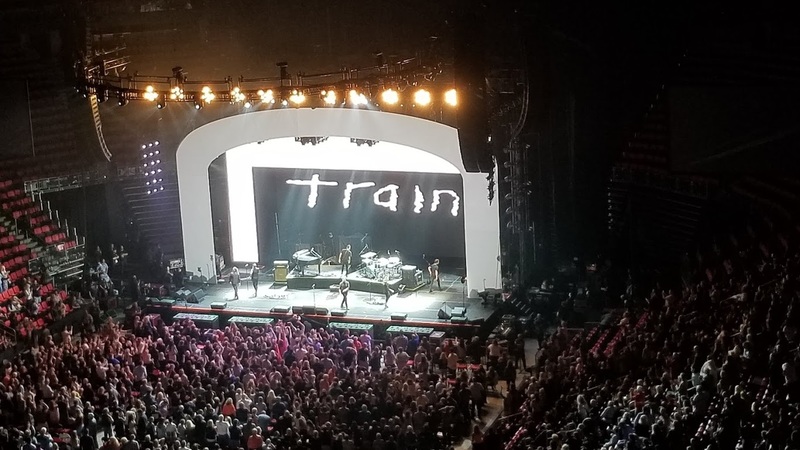 Because I tend to overschedule myself, we also had tickets for Train and Hall & Oats, at LCA (Little Caesars Arena, Detroit) on Sunday night ... which was rough, considering we spent half the day at the comic con, across town. We had dinner at The Peterboro beforehand too, which was tasty, and then headed over to LCA. The concert was fun although I'm much more of a Train fan than Hall & Oats. 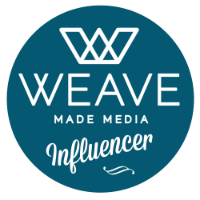 Launching my first-ever Instagram contest. You can enter it here, and it's for Detroit area residents only - two of my followers will win a Flashfoodbox, which contains ingredients which you can make meals out of (there are no specific recipes, but the site has some recipe ideas).